Dhaka, Dec 2 : The private sector has started dominating the country’s power generation contributing 54.35 percent of the total electricity against 45.65 percent produced by state-owned power plants. According to the latest statistics prepared by the Power Division, the country’s total power generation capacity reached 20,343 MW of which 11,057 MW came from private sector producers while 9,286 MW from public entities. Captive power generation of about 3,000 MW are also included in the private sector generation, while about 250 MW of renewable energy came from solar home systems included in the public sector generation. Power Division officials said the private sector power generation witnessed a substantial growth due to a favourable investment policy offered by the government over the last one decade. Private sector investors also appreciated the government’s supportive role in achieving this progress demanding the continuation of such state policy to promote private investment in power sector. “Without a strong support from the state, it was not possible for the private sector producers to reach the milestone,” Imran Karim, vice president of Bangladesh Independent Power Producers Association (BIPPA), told UNB. As per the latest Power System Master Plan 2016, he said, the government envisioned to take the power generation to 40,000 MW by 2030, which requires a huge investment. “If the current policy of the government continues, the private sector will be able to play a very important role in attaining the target,” he added. According to BIPPA, the private sector has invested about $12 billion over the last 10 years by setting up more than 50 power plants. BIPPA leaders said they have now planned to invest $50 billion in the next 12 years to keep up the private sector’s participation in power sector development. 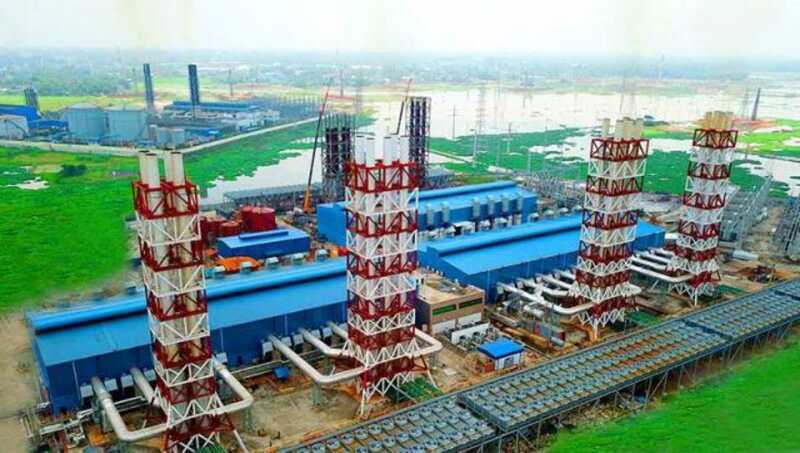 The private investors want to invest as independent power producers (IPPs) as well as private partners in the public-private partnership (PPP) initiative to set up at least 55 plants to generate some 12,000 MW of power or more. The Power Division officials said that the government is now preparing a policy guideline to encourage more private sector investment in power transmission and distribution segments beside the current trend of investment in generation segment. State Minister for Power and Energy Nasrul Hamid has recently urged the private investors to invest in the transmission and distribution segments as well. BIPPA officials said if they are given the opportunity to invest in the generation sector to achieve the target of 40,000 MW by 2030, it will create 40,000 more direct jobs and another 300,000 indirect ones across the country. They said more than 10,000 jobs have already been created by the private power generation plants in the last 10 years. The Power Division statistics reveal that once the country’s installed power generation capacity was 4,942 MW, but now the average daily power generation is 11,000 MW. The highest power generation was reported to be 11,623 MW on September 19 this year. According to the Power Division officials, people’s access to electricity also increased to 92 percent with the rise in power production. The number of electricity consumers increased to 3.12 crore in 2018 from 1.8 crore in 2009, they added.